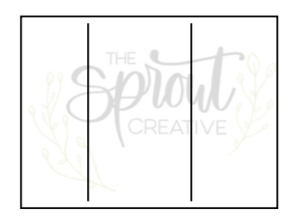 Download a sheet of no grid swatch cards designed specifically for our small tins. Each sheet contains 18 cards. Download a sheet of 3 color swatch cards designed specifically our for small tins. Each sheet contains 18 cards.